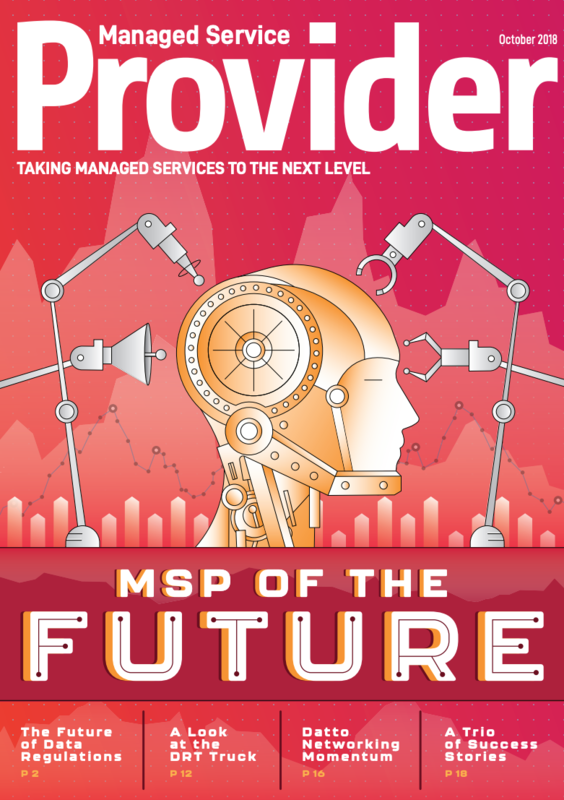 In this issue of Provider Magazine, we’re looking forward to the future of managed services and discussing how our partners can be on the edge, no matter what comes their way. In addition, we’re providing a look at some of the updates to the Datto product family, data regulations, and the Datto Disaster Response Team. Check out the magazine below for more. Start Your Datto Journey. Become A Partner Today.